Gorgeous Strawberry ear clips set with rubies, tsavorites, diamonds, cabochon moonstones and yellow sapphires. 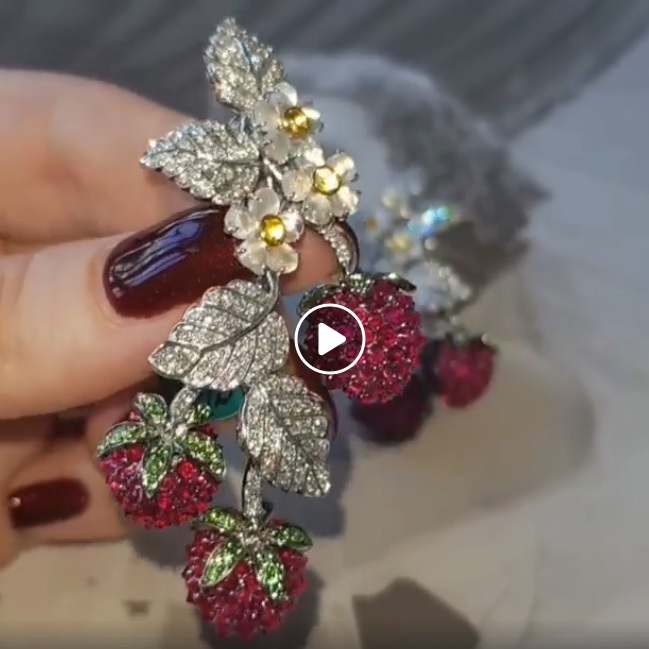 Lot 3 at Sotheby’s sale of Michele Della Valle @micheledellavalle bespoke jewels: 🍓🍓 Strawberry ear clips set with rubies, tsavorites, diamonds, cabochon moonstones and yellow sapphires. – Do you have a customer in mind when you’re designing pieces? – Not any longer. In the past I’ve been inspired by some great personalities that I have much loved , my myths. 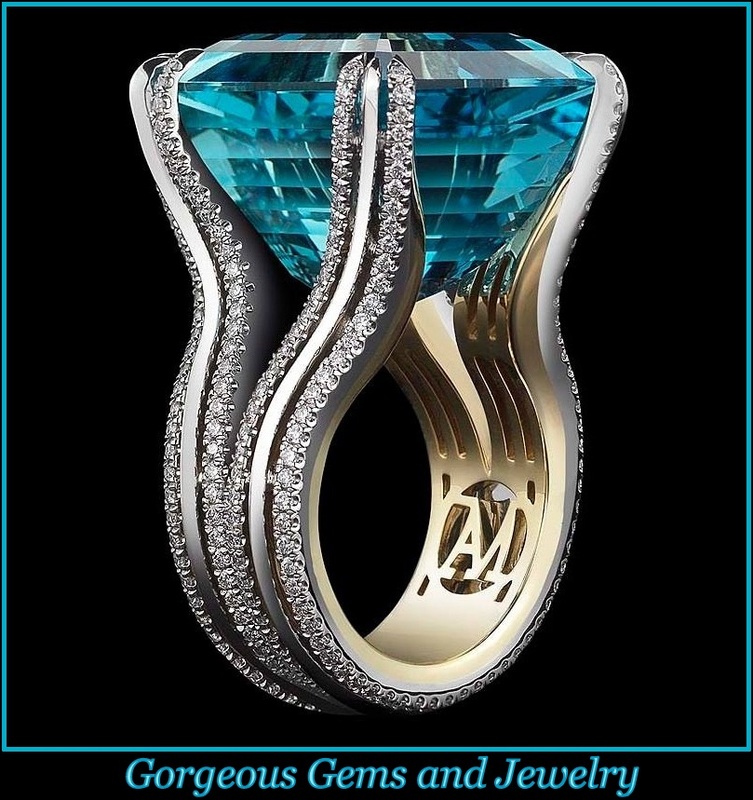 I published a book called Jewels and Myths, featuring Maria Callas, Queen Elizabeth, Rudolph Nureyev, Sophia Loren, my mother and many others, dedicating a jewel to each one of them. Nowadays, it is the very stones I use that provide me with creative inspiration. 👉All of the lots will be on view at @sothebysjewels Geneva on the 27 & 28 September, from 11am to 7pm. Strawberry ear clips set with rubies, tsavorites, diamonds, cabochon moonstones and yellow sapphires.